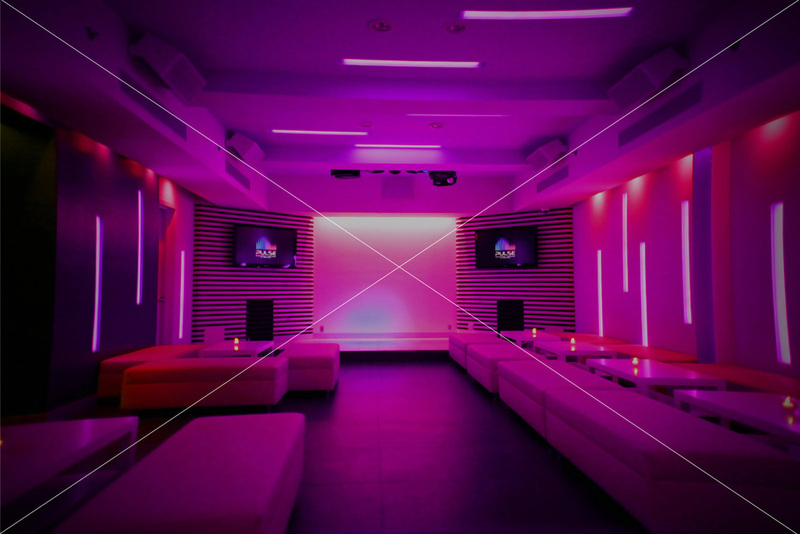 100 Fun Karaoke Bar Lounge offers a wide variety of private luxurious rooms that accommodates up to 60 guest for specials events with friends and family. There are 32 private rooms to choose from and are great for family and children of all ages. For more excitement, we offer private rooms with fun themes that comes in 7 different sizes.